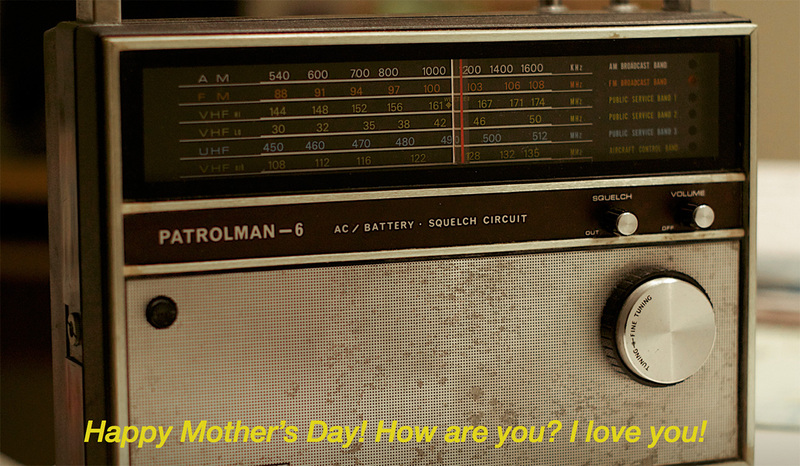 Here's an interesting campaign from Swedish agency Akestam Holst that turned commercial radio in Syria into a personal media channel for refugees looking to contact their moms back home on Mother's Day. The client, Refugee Phones, provides donated smartphones to refugees. But often, the phone connections back in Syria are poor, and many Syrians don't even have phones—so refugees have trouble calling their families. For Mother's Day in Syria on March 21, Akestam Holst worked out a hack by recording Mother's Day greetings from refugees and then repackaging and running them as "radio ads" in Syria on a station popular with mothers—where, hopefully, the moms heard them. Some 150 spots were broadcast in all. Check out the case study below.